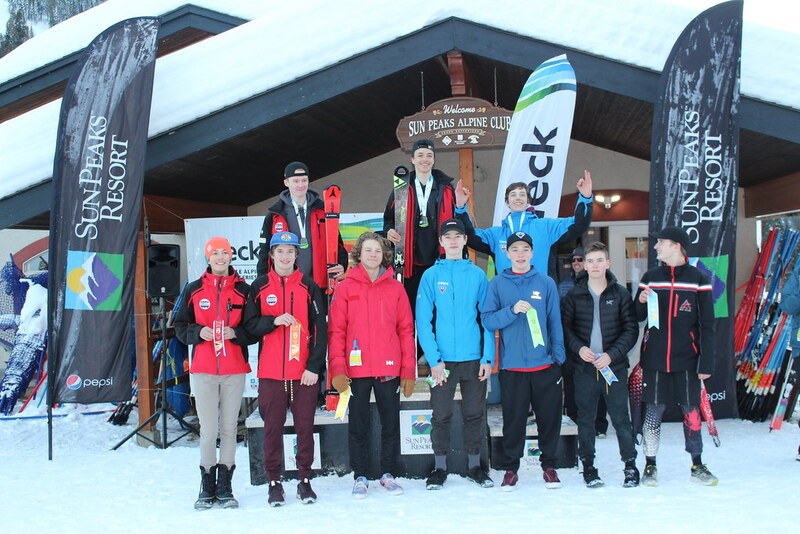 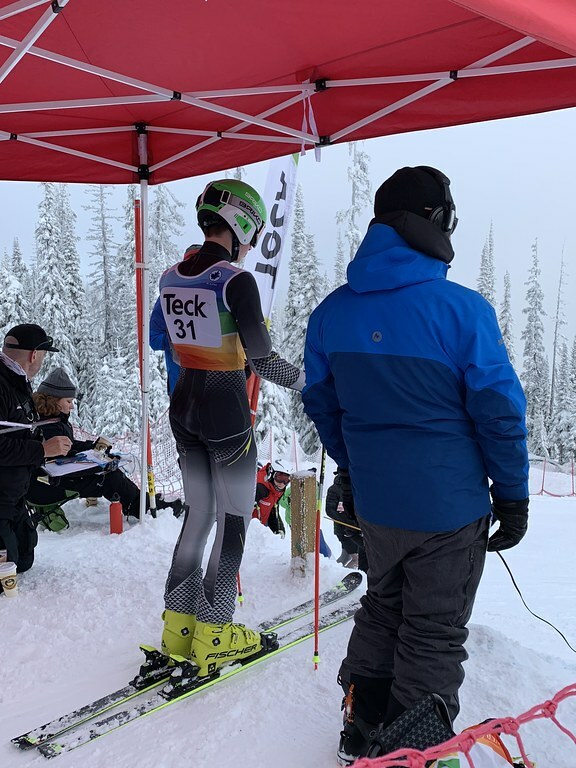 Round one of this year's U16 Teck Open racing took place January 10 to 13 at Sun Peaks Resort and was a huge success thanks to perfect conditions, a suberbly organized SPAC ROC, hardworking volunteers and more than 130 talented racers. 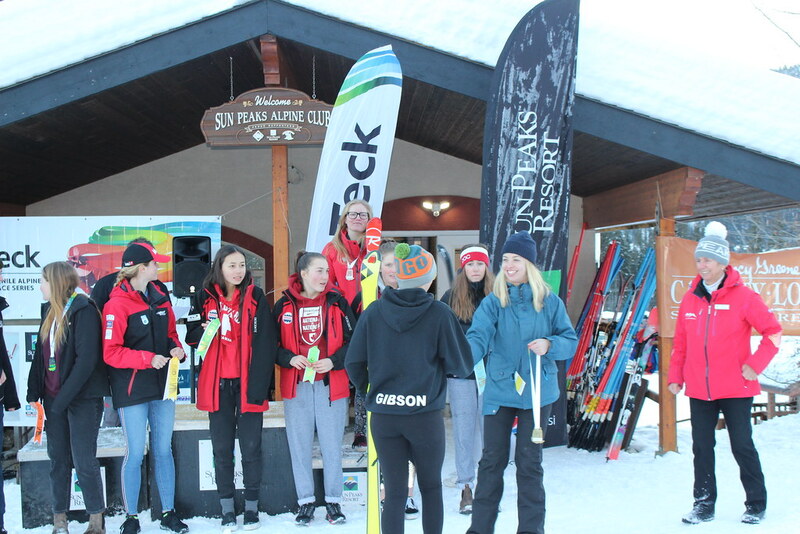 The legendary Bobby Swan, recent Canadian Ski Hall of Fame inductee, challenged the slalom field both days. 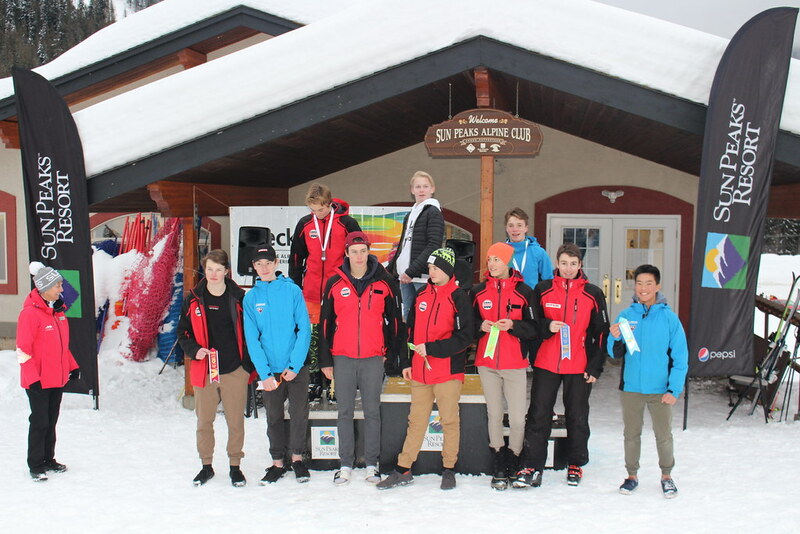 For some perspective, Swan competed for Canada at the 1964 and 1968 Winter Olympic Games! 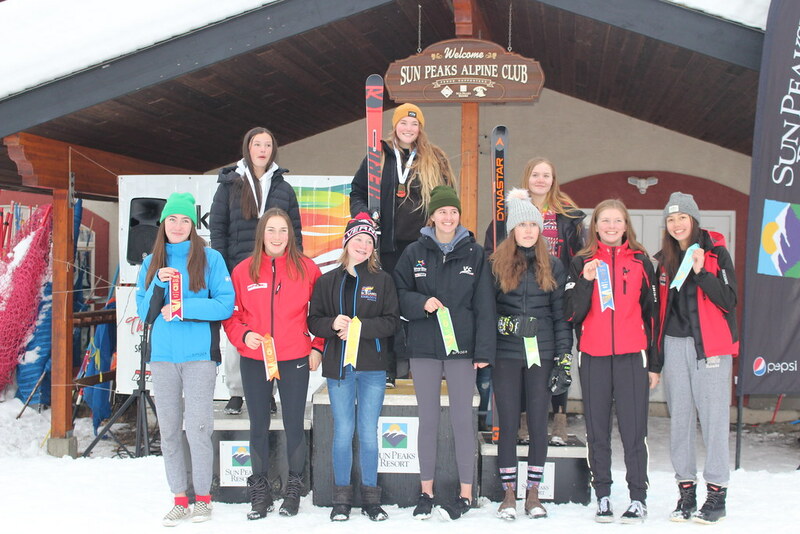 On hand to greet guests and assist with the awards ceremonies was everyone's favourite hometown girl Nancy Greene Raine. 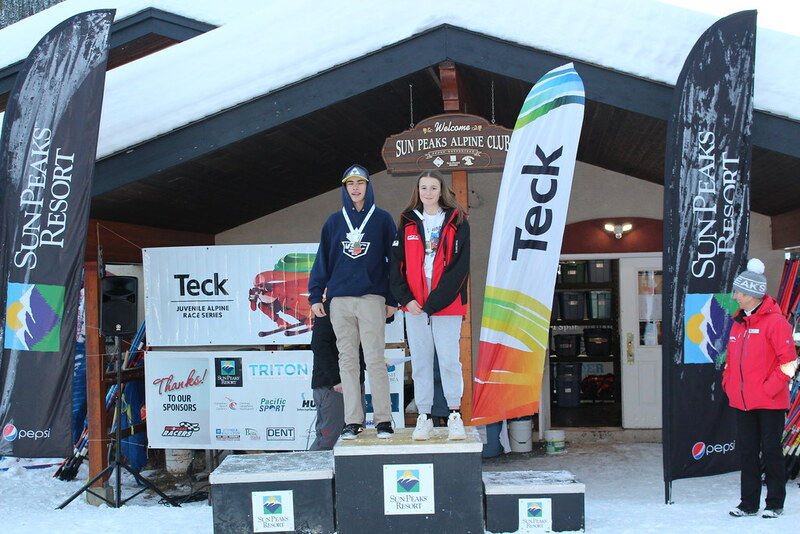 A special BIG thanks to Teck for sponsoring the race series, and Teck representative Rachel Paterson for coming out to present medals and ribbons to the race winners.